The music industry has always been innovative and revolutionary. It is becoming increasingly difficult, however, to get a foot in the door, because the standards have been set so high. Today, it is vital that you have, or are studying towards, a music business degree if you want your resume to be taken into consideration. Yet, as much as what you know is incredibly important, who you know also continues to be vital. So how do you build up your network of contacts? Research as much as you can. Know about the biggest stars and about upcoming artists. Learn about the different recording studios and record labels in your area and beyond. This will help you frame where you should start looking. Use the internet to your advantage. Anything and anyone that is worth knowing is online. 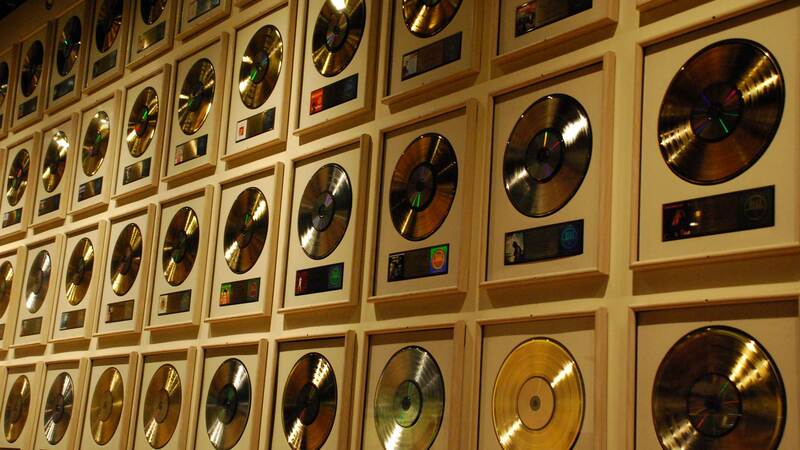 Don’t be afraid to follow a record producer on Facebook or a big star on Twitter. That is what social media is for, and even if it doesn’t mean that you and the person you are linked with will become friends, you will have sown a seed of recognition simply by following them. Do also make sure that you join LinkedIn, as this is the best platform for business contacts. You can also join various groups on LinkedIn, where you can have conversations with others in the industry. Build up your own reputation. Just as you are looking others up online, they are looking for you. If you have any skeletons in your closet, it is time to let them out. In so doing, you will have control over the narrative and you will instantly appear more honest. If you don’t have any skeletons in your closet, you should still build your own positive reputation, for instance by having various social media channels. You need to make sure that people can find you, and that what they find shows positive, professional things. Take advantage of your internship when you study towards your music business degree. Most schools will help you to find an internship, but don’t be afraid to look yourself as well. Also, try as much as you can to take on a customer-facing internship, as those are all opportunities for contacts with others. Speak to people you already know and find out who they know and whether they can introduce you. With these five tips, you can start building up your contacts and professional network. Every contact you make is an opportunity to link you to more people. And the more people you know, the more likely you are to gain a lucrative career and build your own name up as well. Having a professional network is vital in any industry, but perhaps nowhere more so than in the music business. This is something that you will learn about during your degree, and something that you will also get a lot of help with.